Coal has transformed societies and shaped the fate of nations. It launched empires and triggered wars. Above all, it fuelled the Industrial Revolution in Britain, propelling the rise of a small rural kingdom into the greatest commercial empire in the world. 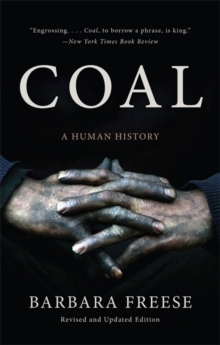 Taking us on a rich historical journey that begins on the banks of the river Tyne, Barbara Freese explores the profound role coal has played in human history and continues to play in todays world. 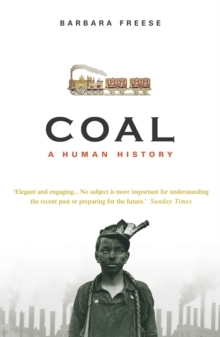 The first half of the book is set in Britain and tells how coal transformed Britain and ushered in the industrial age. The rest of the book looks at America and China, at the birth of the unions and the closing of the mines, and at the energy industry today. With oil prices on the rise and no end in sight to our insatiable appetite for energy, the world is turning again to coal.